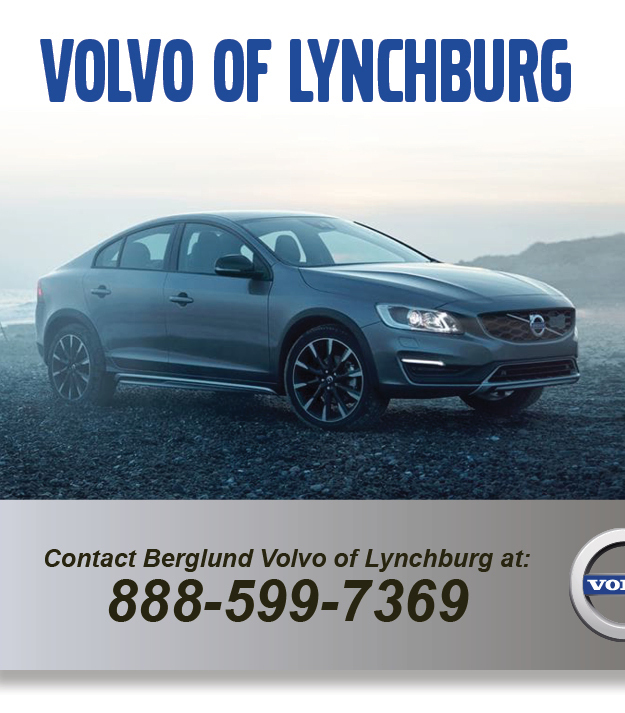 Berglund Volvo in Lynchburg and Roanoke! Berglund proudly offers a wide variety of quality vehicles to the greater Virginia area, and our offering has recently expanded. 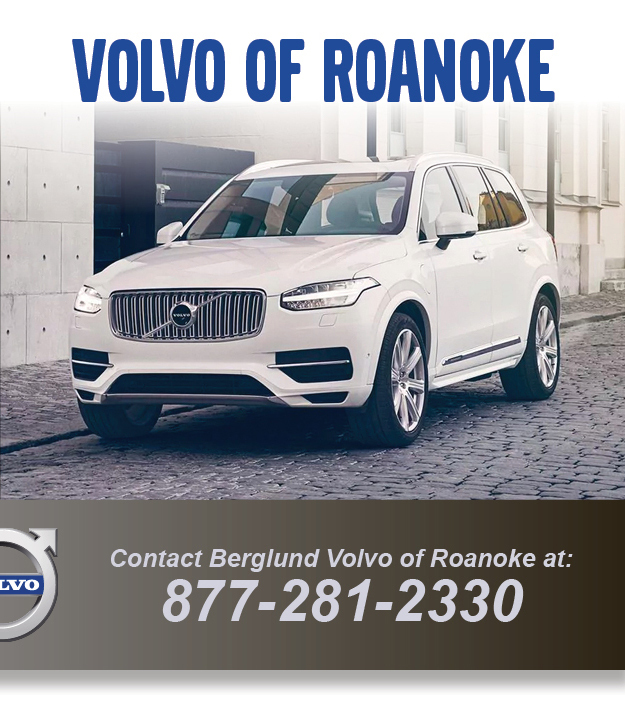 Whether you visit Berglund Volvo of Roanoke or Berglund Volvo of Lynchburg, Berglund offers Volvo models now to our customers throughout the area! These two Berglund Volvo locations carry the Volvo models you know and love, including the popular S60, XC90 and S90. When you're ready to make your next vehicle purchase or lease, don't forget these two great Berglund Volvo locations. The Berglund Automotive family is proud to continue expanding its offering and reach. We look forward to serving our customers from Roanoke and Lynchburg in the near future!